BELLVILLE — On Wednesday, April 18, the Galion Tigers baseball team traveled to Clear Fork for a Mid-Ohio Athletic Conference battle with the hosting Colts. Galion, usually a high octane offense, was shutdown and shutout by their hosts to the tune of 10-0. The Tigers managed just two hits for the game, both singles, and stranded all five runners that reached base. With the loss, Galion drops to 7-2 on the season and are now 2-1 within the conference. Clear Fork improves to 6-3 overall and 4-1 in the MOAC. Clay Karnes and Carter Keinath recorded the aforementioned singles for the visiting Tigers and Mitch Dyer managed a stolen base for Galion’s only offensive output. As a team, Galion was just 2/19 with two walks and two batters hit by Clear Fork pitchers Gavin Bailey and Gage Belcher. Markis Lawson took the loss on the mound for Galion, throwing three innings, allowing eight hits and seven runs (six earned) while striking out four and allowing a home run to Bailey. Karnes got an inning of work in on Wednesday and allowed just one hit and struck out one. Ethan Pigg tossed the final 1⅔ innings, giving up four hits and three runs (one earned) while also walking two batters. Bailey earned the win for the Colts, throwing five innings of two-hit baseball while walking two and fanning five. Belcher pitched the final inning for Clear Fork, with his only hiccup being a hit batter. Dylan Jewell, Jared Lind, Hunter Auck and Bailey all had multi-hit games for the Colts. Thomas Staub, AJ Blubaugh, Belcher and Caden Flynn also knocked hits for the home team in the win. 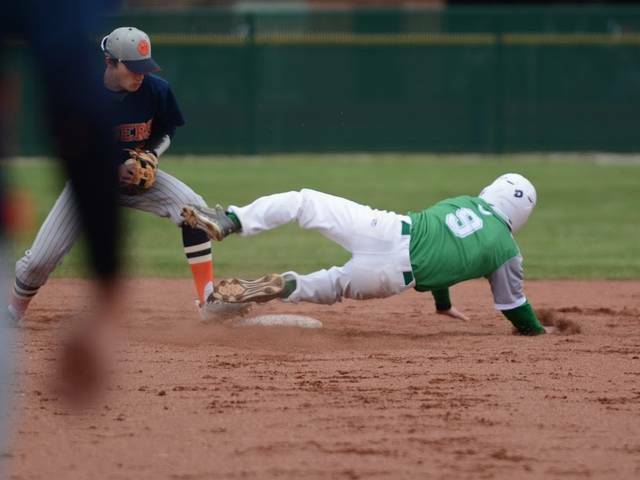 For the game, Clear Fork was 13/27 at the dish, stranded five and stole eight total bases. 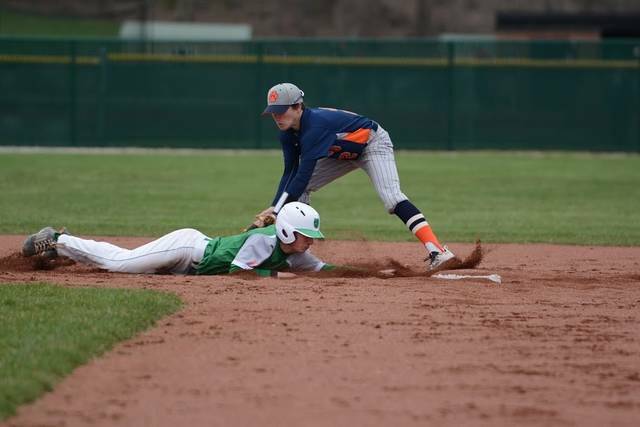 Galion is scheduled to host the Colts on Thursday, April 19 in the rubber match On Friday, April 20, the Tigers will welcome the Crestline Bulldogs to town for non-conference play.